Sage Pastel Accounting Pastel XPRESS Advantage V18 - Special - R4690!! 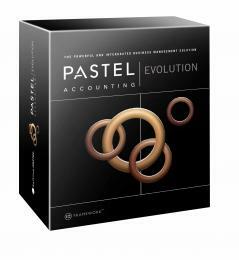 Pastel Evolution Fixed Assets helps you control your fixed assets easily, affordably and reliably. For more information on Pastel Installation, Training & Support, click here.